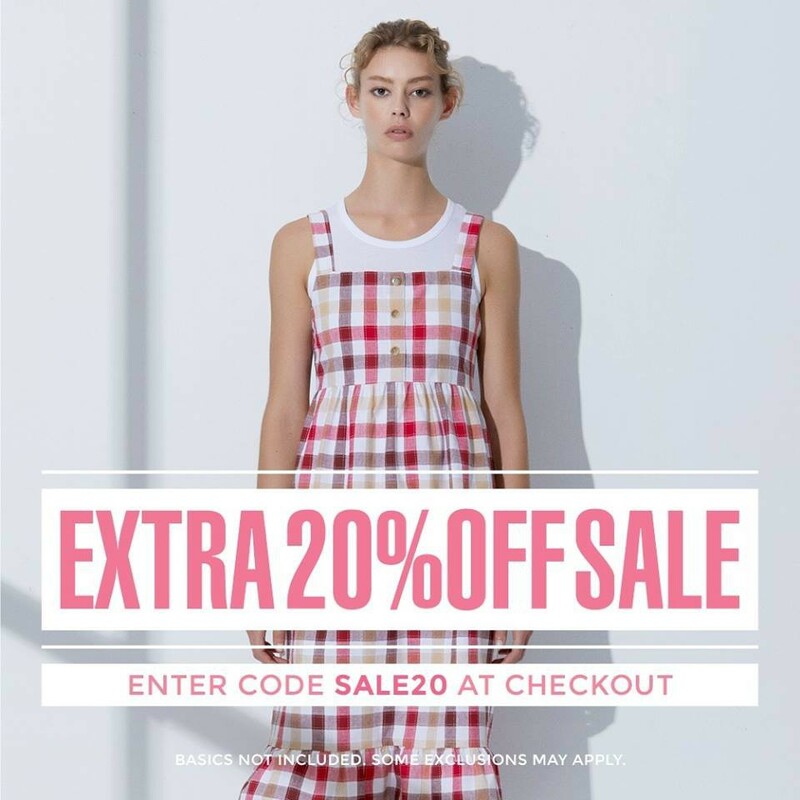 Right now Skin and Threads are having an EXTRA 20% off #SALE instores and online. Enter code SALE20 at checkout. Happy shopping! Enter code SALE20 at checkout.